What Is Wrongful Death In A Nursing Home? Wrongful death is a legal term that means death caused by the negligent acts of another person. In the case of wrongful death in a nursing home, this could be the result of medical mismanagement, incorrect medications, or a multitude of other negligent deeds by a caretaker. Elder abuse is against the law, and wrongful death can be the result. If you believe your loved one died due to such negligence, it’s important to talk to a wrongful death nursing home lawyer. 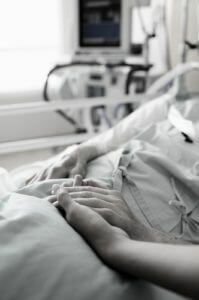 Proving a case of wrongful death will be the task of a wrongful death nursing home lawyer. The lawyer’s primary task is to show that a nursing home care provider acted in a way that caused the death of your loved one. The care provider must be liable, and their acts must be negligent. The term negligence is a legal word that means the failure to act carefully. When a nursing home employee acts outside the bounds of safety and carefulness, they are choosing to act negligently. With detailed information on the passing of your loved one, the nursing home abuse lawyers at Lopez McHugh LLP can develop a complete understanding of the circumstances surrounding their death. If the signs point to elderly abuse and injury, we are prepared to hold the negligent party accountable. 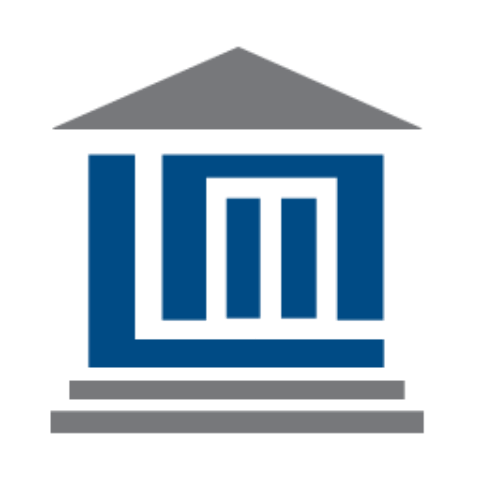 Contact us today to schedule a free consultation to discuss your case.